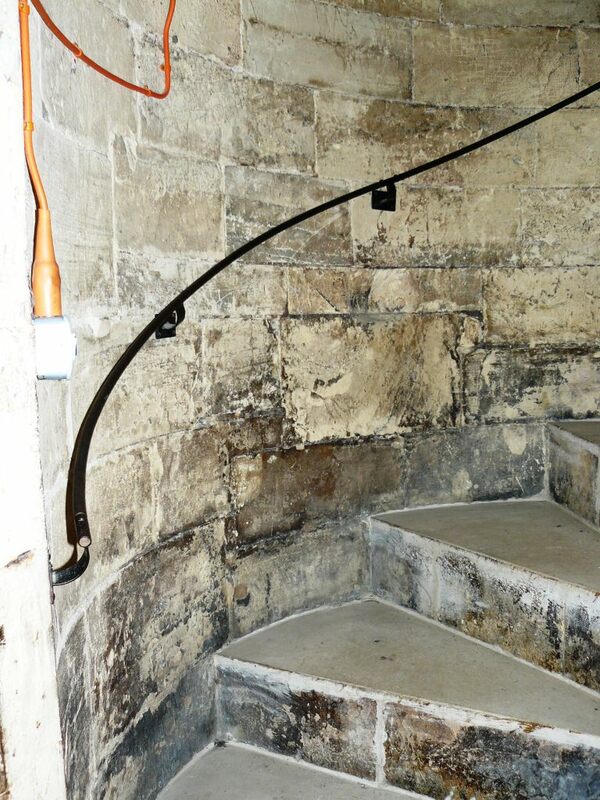 A rigid handrail fitted to a newel staircase makes climbing the stairs easy and conforms to Health & Safety Regulations. 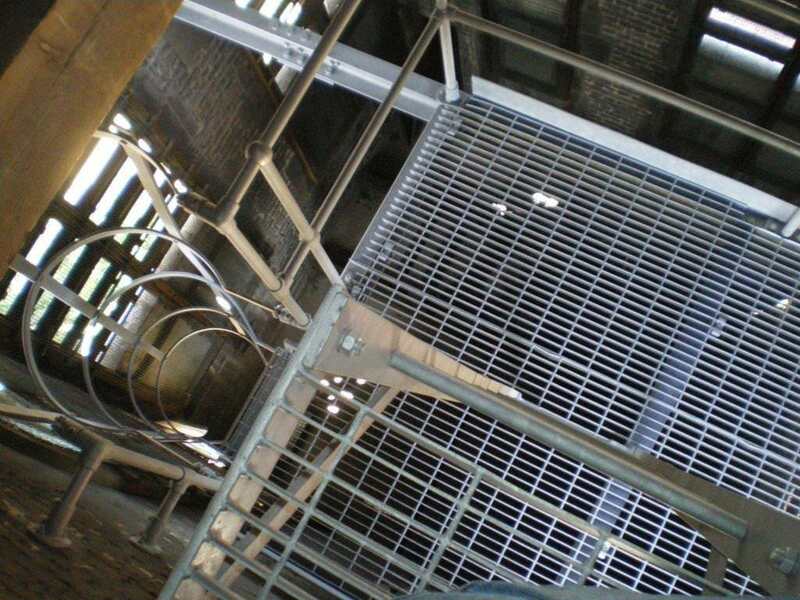 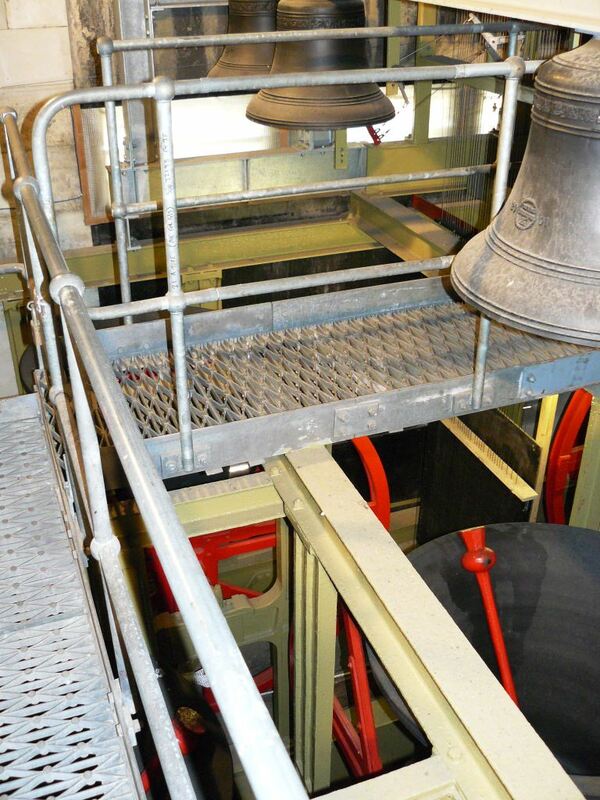 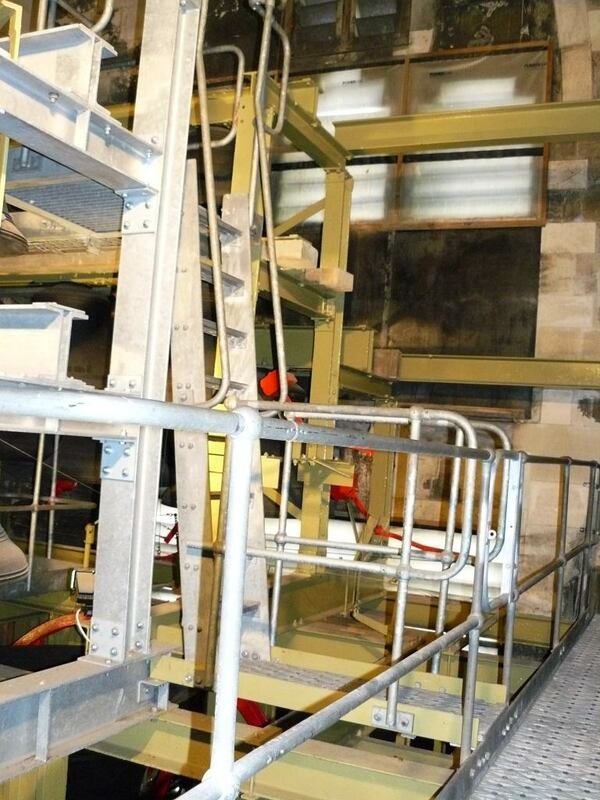 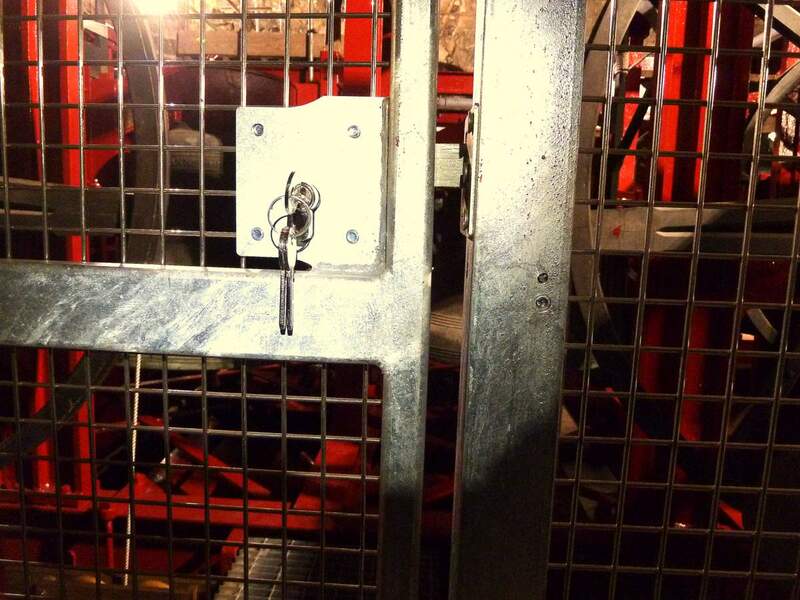 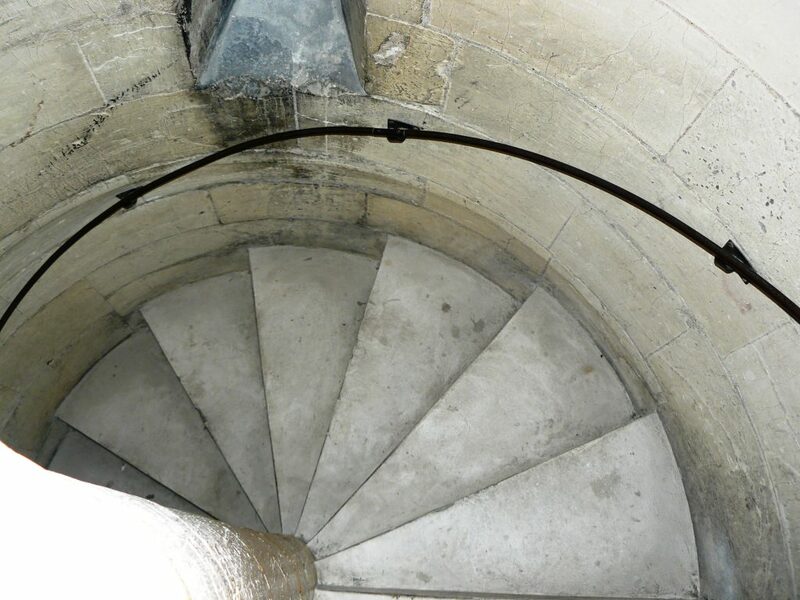 Safe access within towers for viewing, maintenance and belfry roof access is becoming increasingly important. 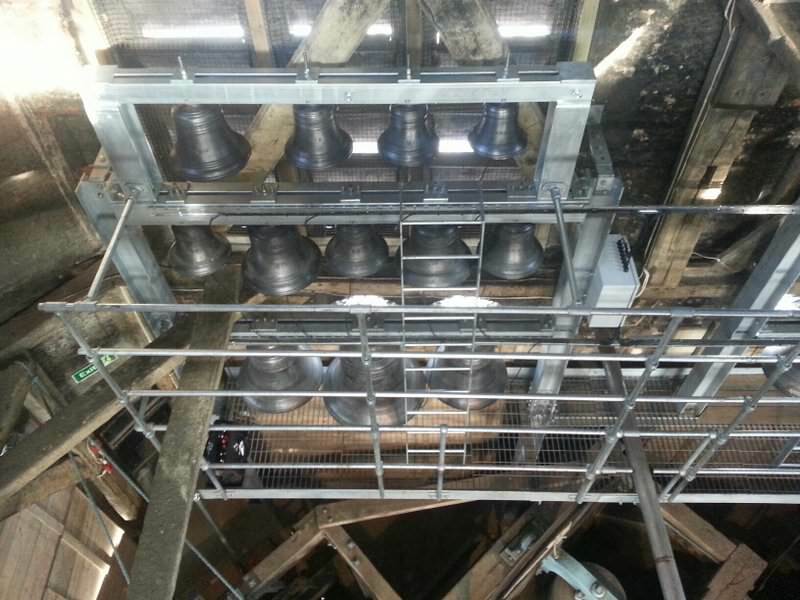 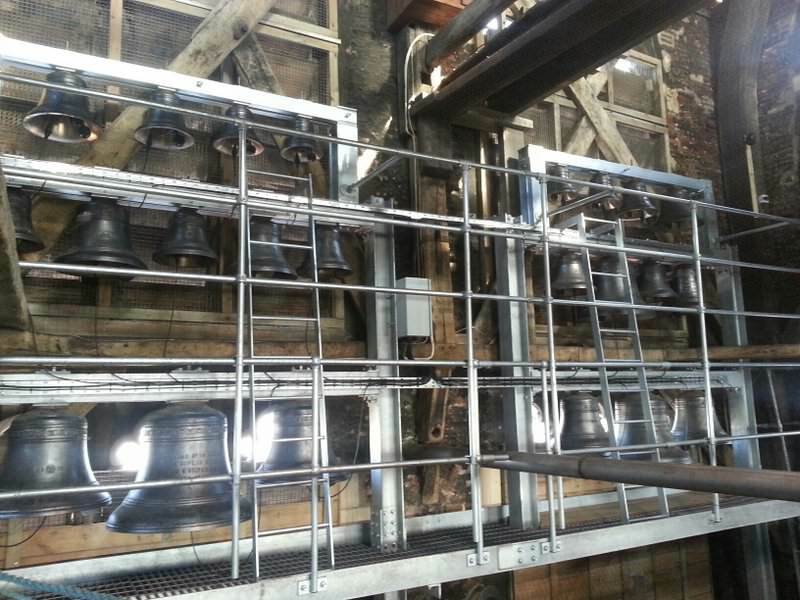 We will be pleased to advise bellringers, architects and church councilson measures needed to make their towers conform to legislation. 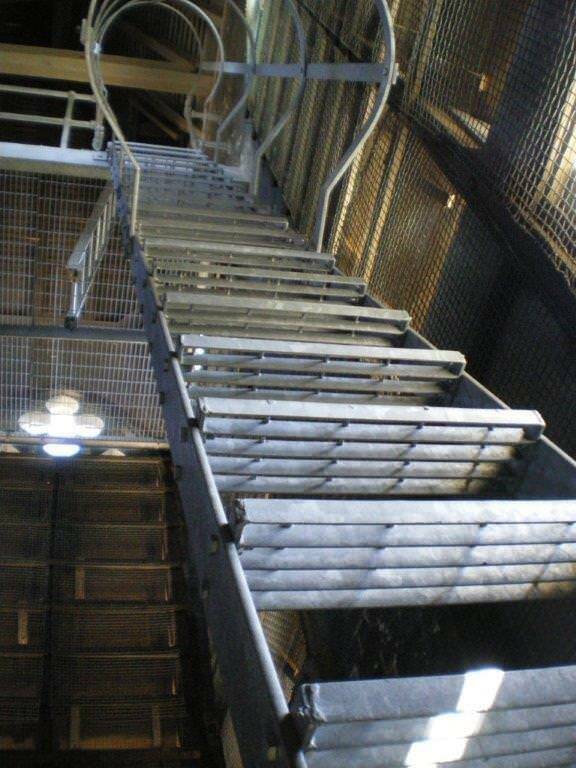 We provide full reports and manufacture and install all access handrails, ladders and walkways as required. 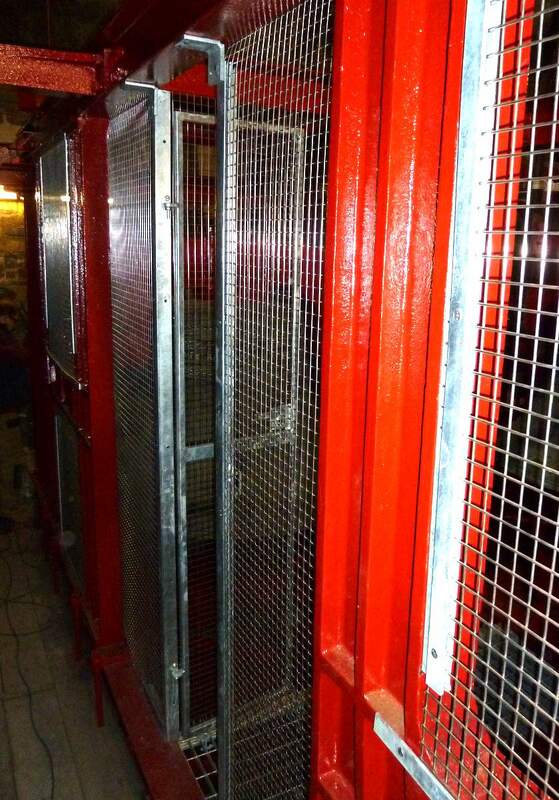 Ask for a quotation - we inspect and report free of charge on the UK Mainland.